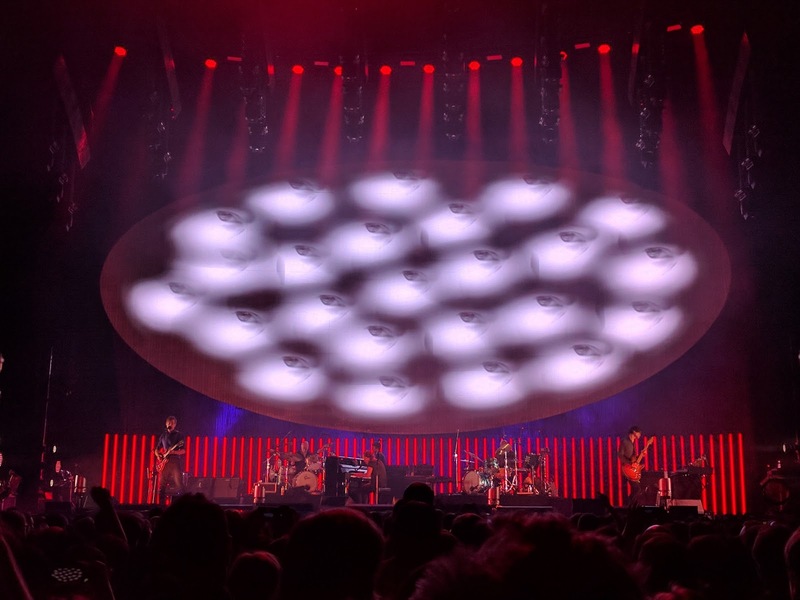 So, the opener for this show (in Atlanta) was quite unusual. It was a band called Dudu Tassa & the Kuwaitis - a Jewish/Arabic project that played supposed re-imaginings of legacy songs from Kuwait and Baghdad. I can't say that I was exactly feeling it, but they only played for 30 minutes so I can't complain too much. I can't imagine these guys getting this kind of exposure if this Radiohead collaboration hadn't happened. 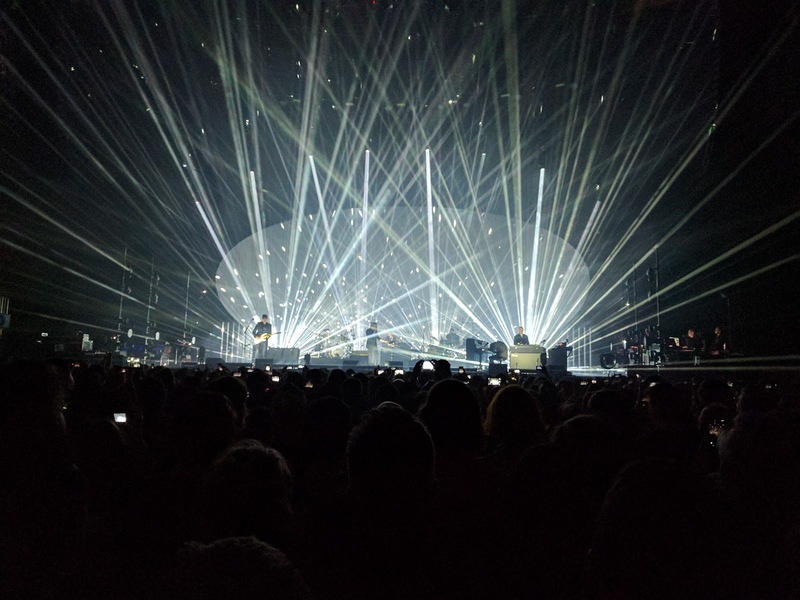 Radiohead did not disappoint. 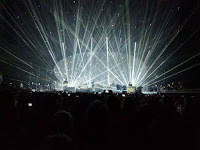 They started off with the same 4 songs as the show before - 3 from A Moon Shaped Pool and then "Airbag". 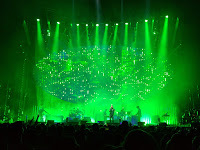 After that they switched it up (as they always do - never playing the same setlist twice) with a good mix of songs from all the albums since The Bends. AMSP got the most representation, as expected, with 6 songs; unfortunately, only one of my top 3 from that album, "Burn the Witch", made the list - at least they played the best one. 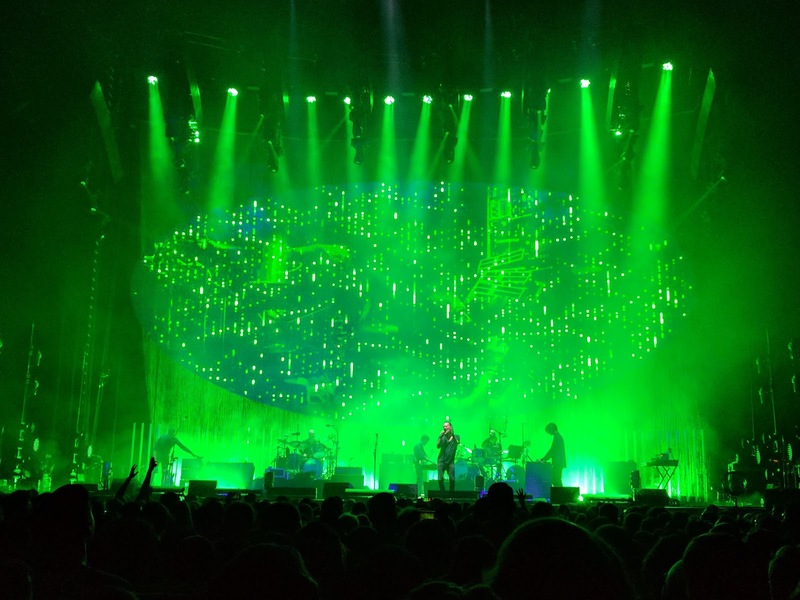 They also played the back-to-back-to-back trio of "Myxomatosis", "Idioteque", and "The Gloaming", during each of which Thom got to roam around and showcase his dance moves. An audience member commented after that show that he seemed to have been in a good mood, and I would agree. 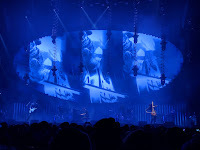 A pleasant surprise at the end was a third encore (they typically do 2), during which they played "Karma Police". Overall, I can't have too many complaints about the show. I feel that they play (and sing) a few of the songs a little too loose (e.g., "Bloom", and most of the '90s era hits), but I think I'm in a minority in that opinion. And I obviously would have traded out a few of the songs for my favorites, but I'll take what I can get with this band. I'm hoping for "Decks Dark" and "Identikit" when I see them again in Seattle in a week.